The hypocrisy of DEMOCRATS reach to the sky. 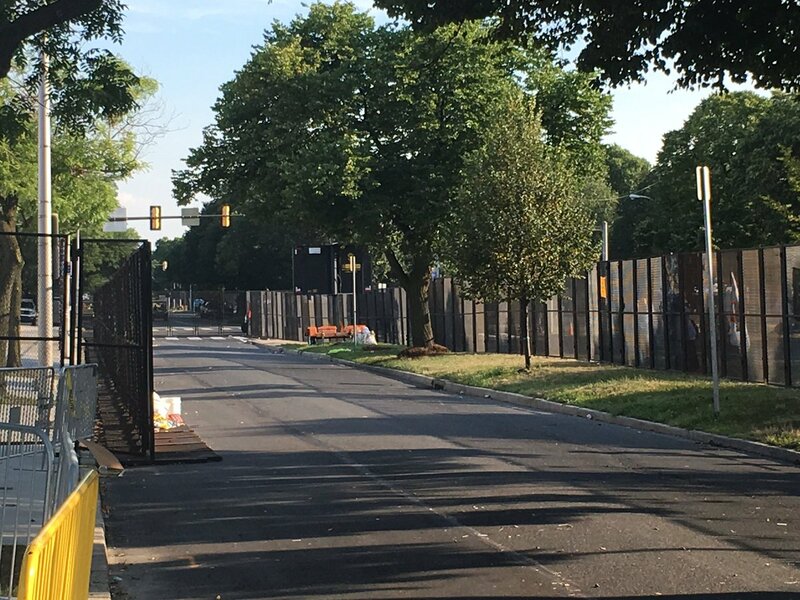 The DNC has erected a four-mile fence around its convention site at Philadelphia’s Wells Fargo Center and anothe one around the podium. 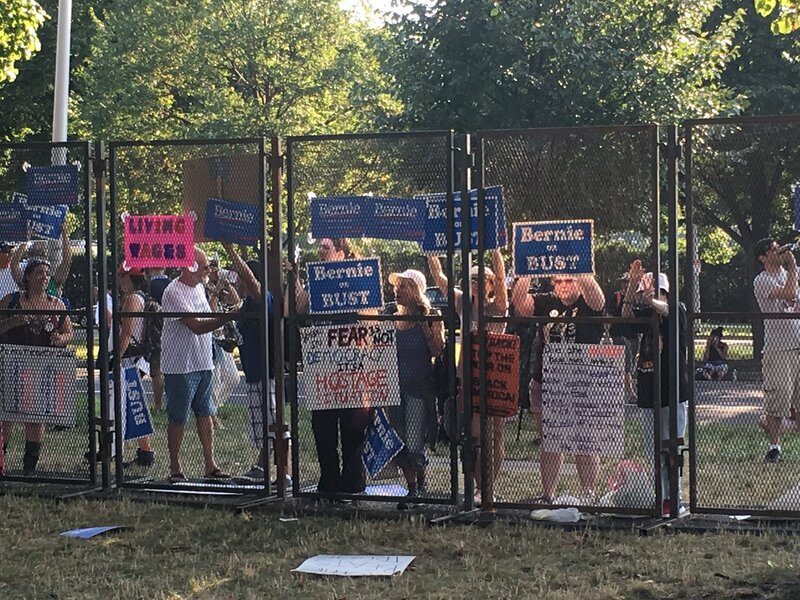 Democrats are all against a southern border fence or wall to protect the Americans from the invasion of illegal foreigners.